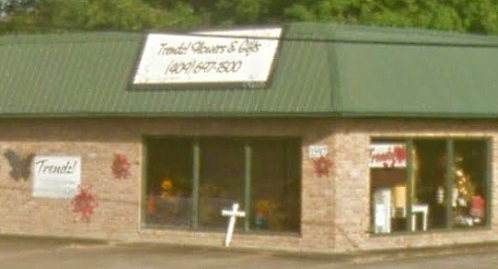 At TRENDZ!, we are more than just your average florist! 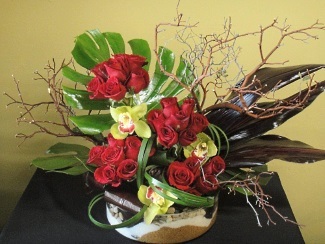 We specialize in unique floral artistry for every occasion. TRENDZ! 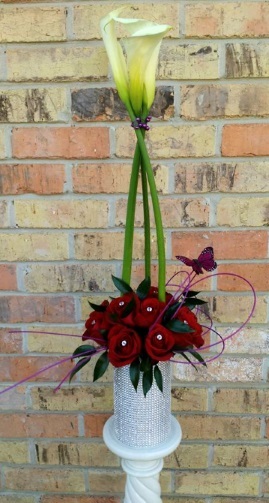 is a professional local florist & gift boutique proudly serving Bridge City, Texas and surrounding areas. Our friendly and knowledgeable staff is ready to assist you when you need flowers delivered locally or anywhere in the world. For your convenience, we also offer daily delivery service to local hospitals and funeral homes. Voted Orange County Florist of the Year in 2015 by the readers of the Orange Leader newspaper. We hope you enjoy your online shopping experience with secure 24-hour ordering at your fingertips. If preferred, you may call us to place orders direct at (409) 697-1500. Whether your wedding or party is formal or casual… a small gathering or the social event of the year… we can help you plan an event that's a "blooming" success! We also offer wedding rentals, including lighted crystal trees, Swarvoski crystal goblets, contemporary arches, and so much more. Call us in advance at (409) 697-1500 to schedule your consultation. Trendz! offers personalized floral tributes for those we love and miss, and you can always depend on our staff to help you choose just the right funeral flowers for a friend or loved one. We will design and deliver an arrangement that beautifully conveys your feelings of sympathy and serves as a lovely tribute to the deceased. Browse our wonderful green plants, blooming plants and dish gardens for a gift that adds life to any room or office. One of our gift baskets of fruit and goodies would make a thoughtful and tasty choice anytime of year. We also offer gifts for any age or occasion, including plush stuffed animals, balloon bouquets, candy & chocolates, silk arrangements, baby items, home décor, Circle E scented candles, candleholders, fashion accessories and much more... all at very competitive prices!